Registration for Camps 2019 is now OPEN!!! 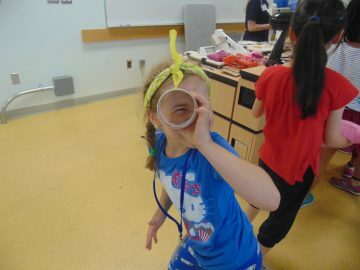 This year Geering Up will be offering our week-long science & engineering day camps in North Delta! Join us for the same exciting and engaging STEM activities offered in a new location. We will be running two camps per week from July 8th – August 23rd including our general STEM camps, STEAM, and codemakers camps! Geering Up camps are all about making Science Technology and Engineering hands-on and exciting. Each day is a dynamic mix of hands-on activities, demonstrations, tours, mentors, and design challenges. Our camps are taught by experienced university students with a passion for their field of study. In addition to all of this, we ensure each camper spends, at least, one hour of each day participating in active games outside. This year our camps will be held at Trinity Lutheran Church! The address is 11040 River Rd, Delta, BC V4C 2S2. The activities done at camp are different each year. Our team of Instructors plan the curriculum at the end of June. We don’t send out exact schedules, as our camps are fluid and our instructors tailor each week to the campers. The table below should give you a good idea of the activities we do in each camp! We bring in mentors at least once for each camp, and our camps include a wide range of science and engineering topics. We avoid repeat activities that have occurred in the recent past to avoid kids experiencing the same camp year to year – so every summer, get ready for a brand new week of science and engineering! Note: Unfortunately, we do not provide Pizza Fridays or Girls Only programming in North Delta as of now. Grade 2 – 3 Explorers is our grade 2-3 general science & engineering camp. In the past, Explorers activities have included acid-base reactions with indicators, Quidditch, toothpick tower construction, design-crafted catapults and rockets, and the science behind bubbles. Grade 4 – 5 Imagineers is our grade 4-5 general science & engineering camp. In the past, Imagineers activities have included a CSI-themed day full of the science behind crime scenes, building periscopes, a zip-line car design challenge, coding in Scratch, and building Lego Mindstorm robots. Grade 6 – 7 Discoverers is a general science & engineering camp! In the past, Discoverers activities have included bottle submarines, breadboarding and circuitry, homegrown crystals, stomp rockets, and electroplating pennies. Grade 3-4 and 5-7 CodeMakers is a speciality camp focused on Computer Science! This camp will range from grades 3-7. Potential activities include binary puzzles, cyphers and encryption, digital graphics, and visual coding in Scratch. Grades 2-3, 4-5, and 6-7 STEAM (Science, Technology, Engineering, Art, and Math)! This is a creative design camp. Join us at the crossroads of Art and Science, for a hands-on week of creativity and learning. This camp endeavors to show kids how principles of design and science are interwoven. *The grade level for each camp is the grade the camper is entering in September. 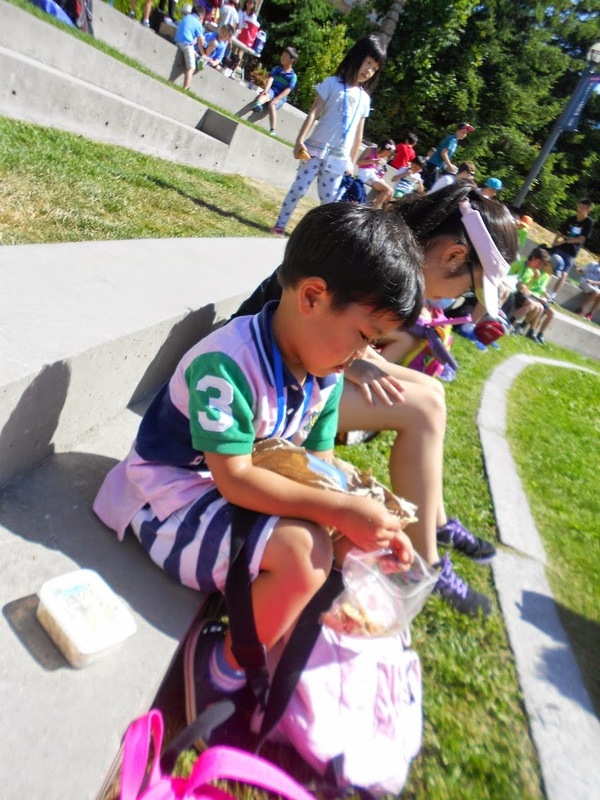 What is the 2019 North Delta Summer Schedule? How full is camp? Do you offer additional camp room support? Do you offer camps at UBC-Vancouver? UBC-Okanagan? What about other locations? Do you have further questions? Please feel welcome to contact us at geeringup@apsc.ubc.ca 604 822 2858 (main office Vancouver).